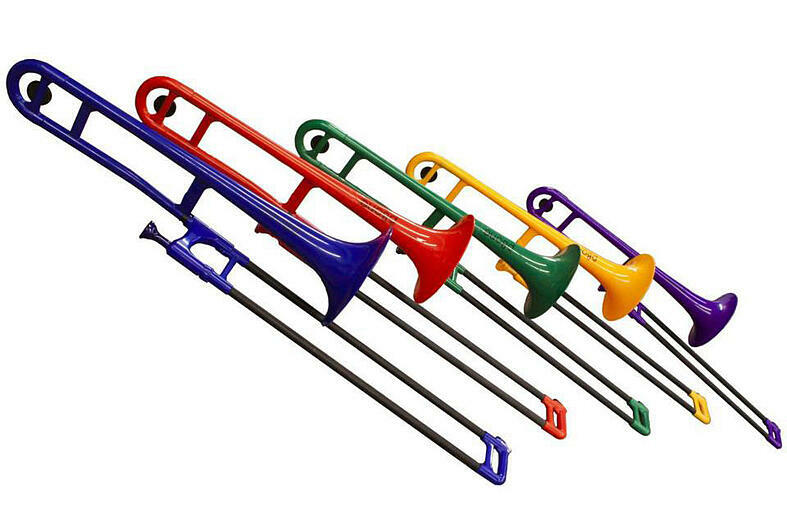 The world of brass music is being opened up to school children on a totally new scale with the introduction of pBones into whole class tuition, where every student can have their own instrument. 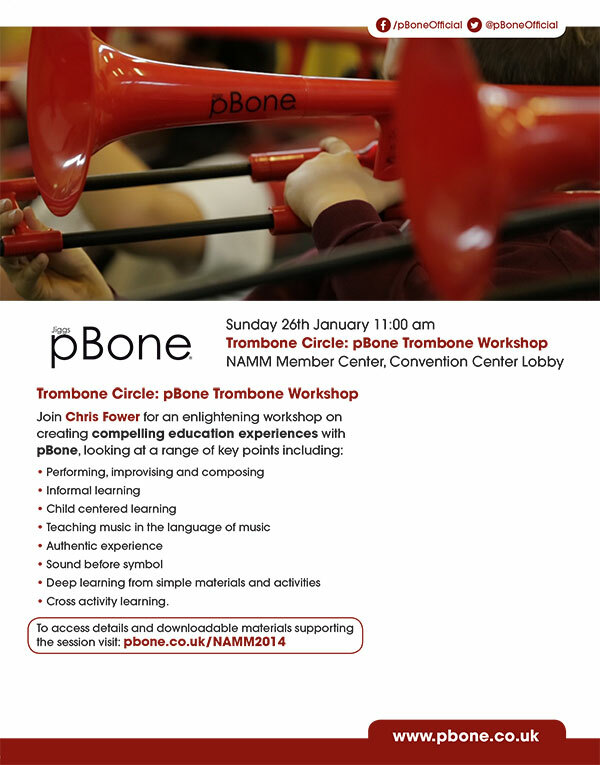 We're so excited to be going to NAMM again this year and we'll be presenting our pBone trombone circle workshop on Sunday. We were very excited to be involved in The Music Show, the first music education show in Manchester. Not only were we there supporting our distributor Vincent Bach International on their stand but we were also hosting The Great Big Trombone Band. 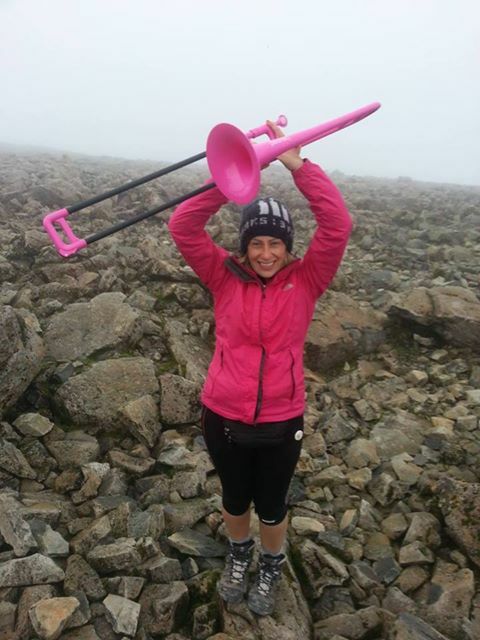 We are delighted that we now have over 6500 likers on Facebook! Look out for our Christmas competitions that will be coming in December as you can win something really special!!! Like us now! 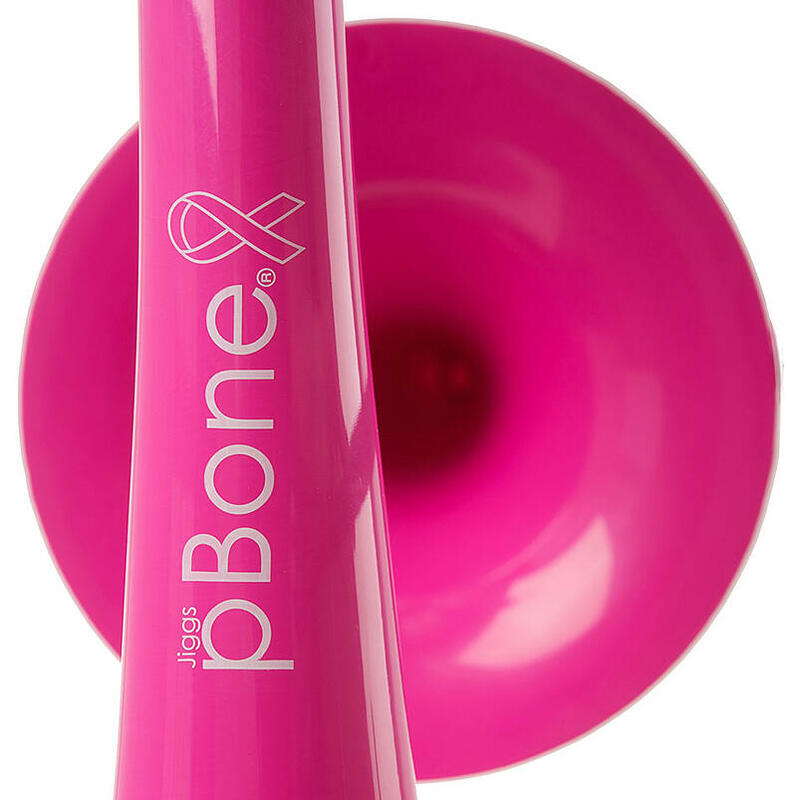 Pass on the Pink pBone! 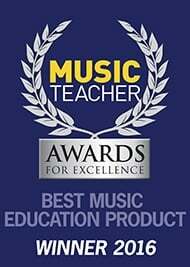 pBone has been nominated in the Best Brass and Woodwind category for the Music Industries Association Awards. To vote for us all you need to do is follow the link. Voting is open until 5pm on Friday 25th October.